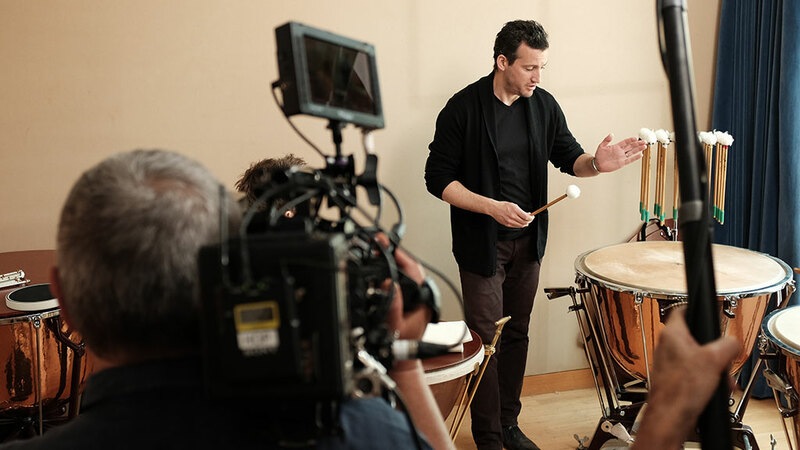 Craft in America filmed at the Los Angeles Philharmonic at the end of May. 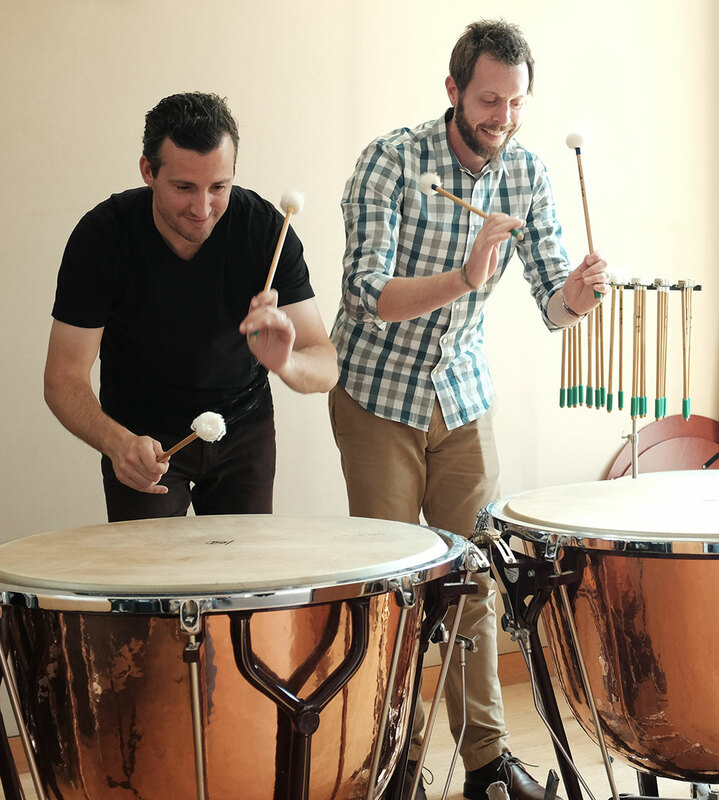 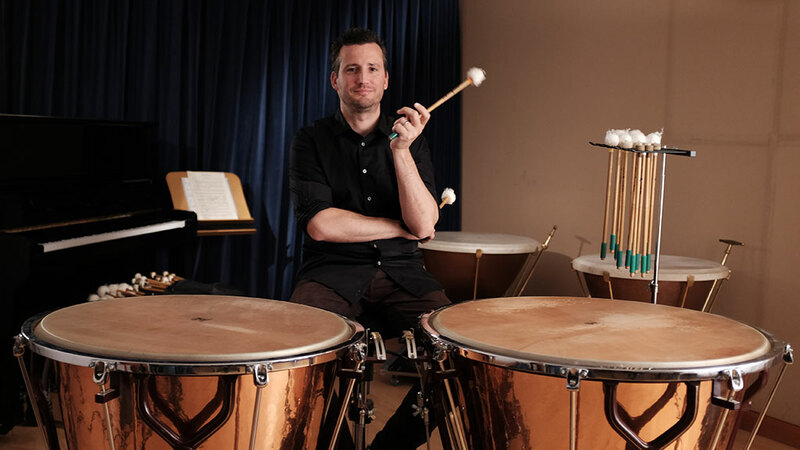 Joseph Pereira is the Principal Timpanist of the LA Phil and Jason Ginter, owner of JGPercussion, makes timpani mallets for Joseph. 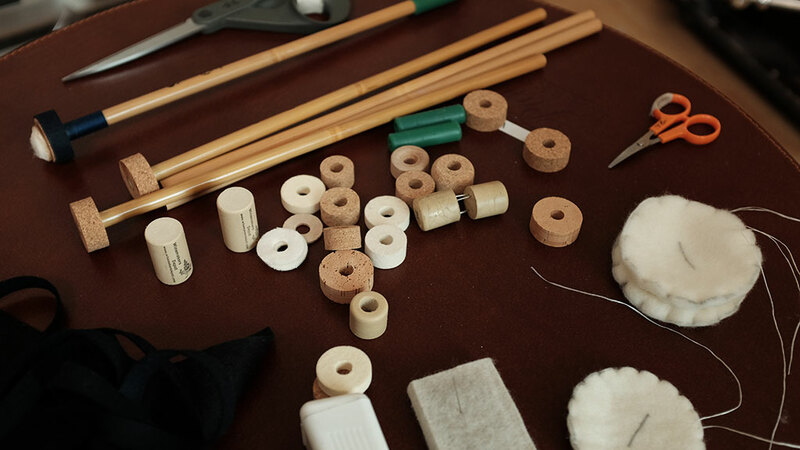 Jason showed us how he makes timpani mallets and Joseph talked about playing the timpani. 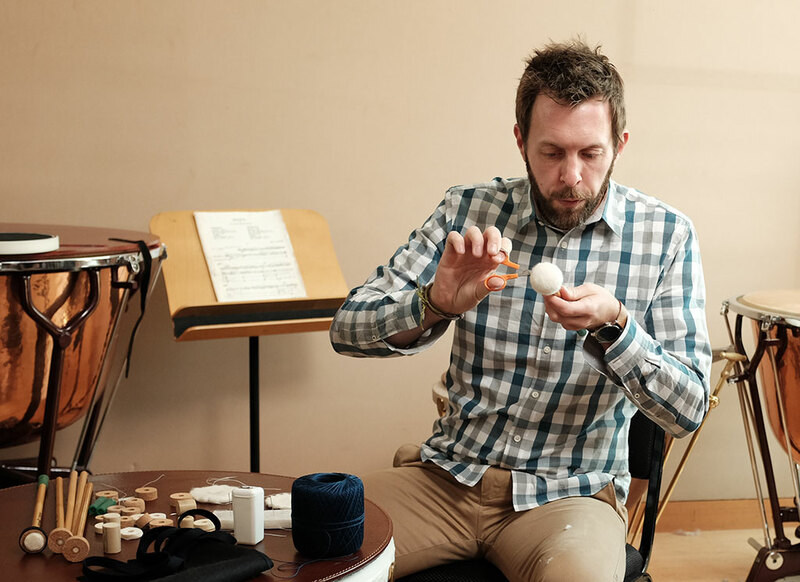 This segment is part of the MUSIC episode, premiering on PBS starting November 20, 2015 (*check local listings).